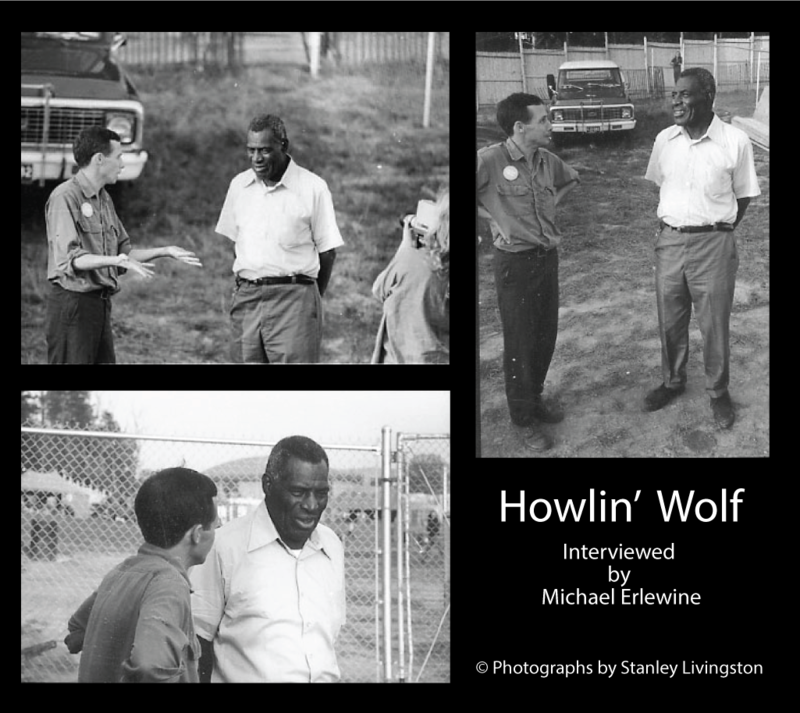 Here is an interview that I did with the legendary Howlin' Wolf. It was the 1969 Ann Arbor Blues Festival and there I was backstage talking with Wolf. It was just the two of us standing in the open sun and it was not your normal interview. And Wolf was singing as only he can sing, and his music not only filled the room, it actually took over all sense of time as his laser-like voice penetrated deep into my brain. For a while, I lost all idea of who or where I was. The walls of the room just went transparent, as did my body, and I found myself suddenly thrust outside of time, beyond any sense of myself that I knew, somewhere out there on my own in this vast universe, just a mind floating there. This was more than just music. This was a life initiation, as I believe you will get a sense of from reading my interview with this great bluesman. “You don't never learn it all. You just learn some portion of it, and be able to, you know, entertain. And I play a certain portion of harp and a certain portion of guitar. I'm not a smart man. You see, I got a little head and a big heart. That's all I need. You take people. When they got a big head, they don't make it far”.